Geoffrey Oji has emerged winner of MTN Project Fame Season 7, beating five other finalists with his final performance of Asa’s song, ‘Beautiful’. Geoffrey, upon being declared winner, ‘has been handed a cheque of N5m, a brand new car as well as a recording contract’. Another contestant, Ruky was named first runner-up, winning a cash prize of N2m and a car for her placing while the young man known as Christian was named second runner up and was also rewarded with N2m and a car. In 4th place is Clement who was also given the sum of N2m. A rousing guest performance on the Project Fame stage was delivered by Juju icon, Sir Shina Peters and award winning dance queen Kaffy. 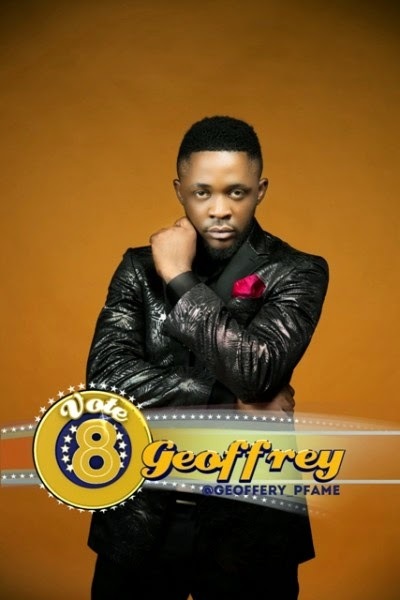 Geoffrey becomes the seventh winner of the popular TV show, joining past winners including Iyanya, Myke, Chidinma, Monica, AYO and Olawale.